All Events Photo Booth is a Family owned business. When it comes to people in need, we are always interested in helping in one way or another. We have always been a loving and caring family, especially for those that are less fortunate. We have volunteered countless of times for the food banks, retirement homes, and a various number of charities and non-profit organizations and events. We have also organized events under our own non-profit organization so we do have some experience and knowledge when it comes to Fundraising. We understand what its like, the hardships, the loss of personal funds, the scrambling for last minutes touches, and of course the hosting and launch of the actual event. After all is said and done, that feeling of joy and happiness from making a difference in someones life is phenomenal and makes the entire ordeal worth it. To know you made a difference. 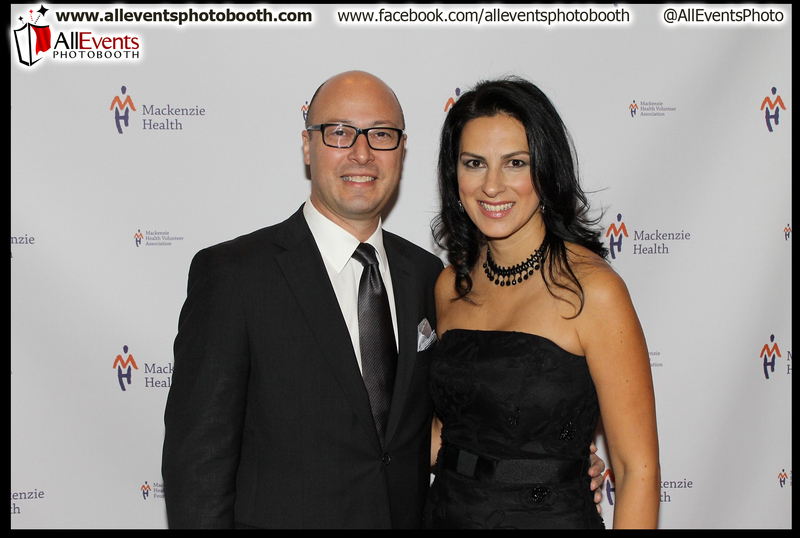 If you wish to have the celebrity red carpet style open-air photo booth system, with your custom event or charity / foundation / non-profit logo on it. You will have to purchase the custom made back drop which if created with out any indication of event name or year, can be re-used for all events that follow. We will create the design and the print of the backdrop at the best price we have been able to source. After the event you will get to keep the back drop. Please Contact us for more information. This was a family project where we picked locations where we could find a lot of low income households. We picked a venue, usually a school auditorium, gym, or a community center that we would rent in the area. We would locate and find low income families with children and give them a ticket to join us at our event which is catered towards the children. We would book a lot of entertainment, from clowns, to children folk dance teams, to Barney, Dora the Explorer, Spider man, and many others, to put on an entertaining show that was both funny, interactive, and filled with hidden pieces of information. We have even had police officers come down to put the kids through basic bike safety. These events would get noticed by the small TV networks in the areas and would be endorsed by politicians. Some of which who had donated and joined us for the events, gave a little speech and even presented us with certificates of recognition. We would end the event with a free gift to each child. Every child deserves to smile. And we made sure to do that. 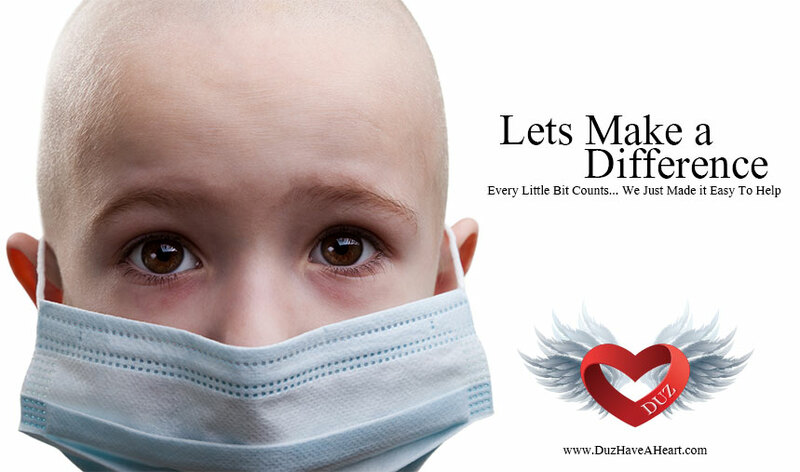 We here at All Events Photo Booth support the efforts of the Duz Have A Heart initiative to help raise funds for charities and foundations. You can always contact us for more information about this initiative and how this project may be able to help your charity or non-profit organization or event. 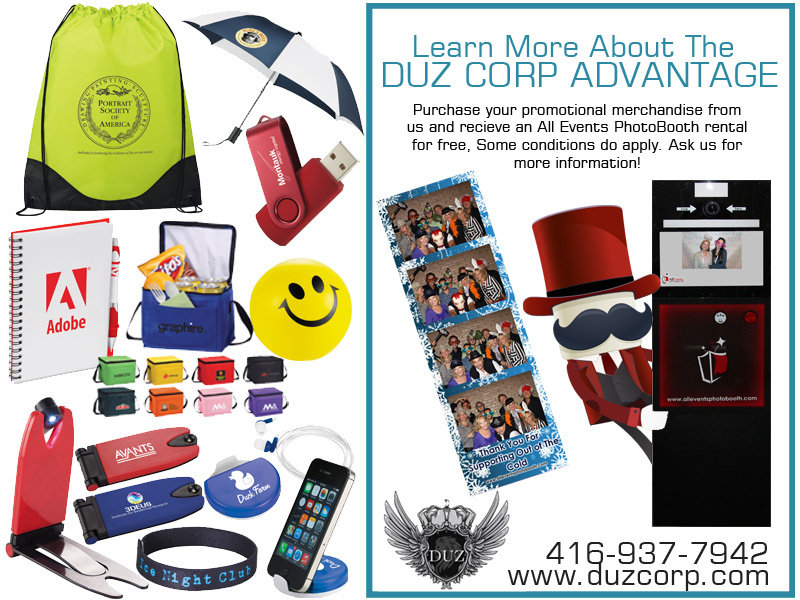 Buy your promotional merchandise from us and receive a photo booth rental for free!! !